HOT PRICE! 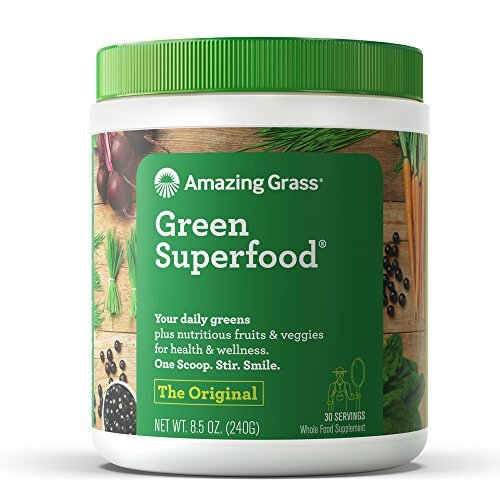 Amazing Grass Superfood 30 Serving Canister! FREE Shipping!